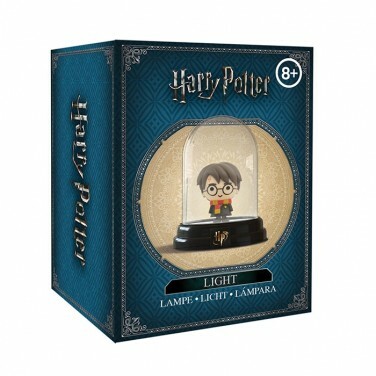 Wizarding wannabees will love this cute little Harry Potter light that adds a touch of magic to bedrooms with a soft enchanting glow! 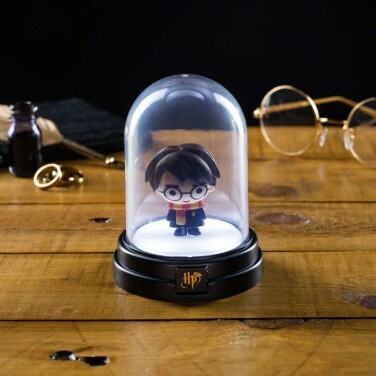 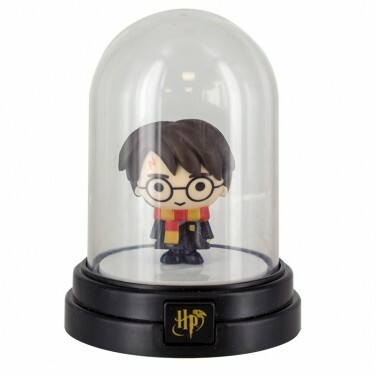 A miniature Harry Potter figure sits inside a small bell jar with LEDs in the base that illuminate Harry and the jar to make a fun little lamp with vintage magical style. 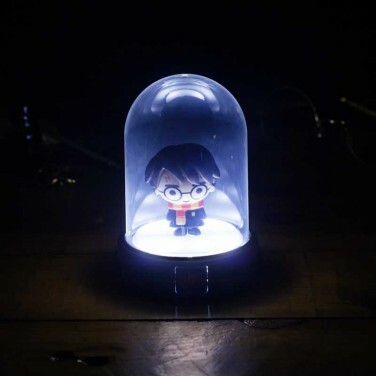 Battery operated, place this light anywhere and say Lumos! 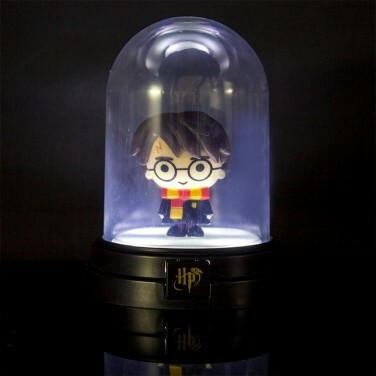 to see off the dark!